Have your bee problem removed the right way with exceptional customer service, low prices, and guaranteed results. We service San Diego, Riverside, Orange, and South San Bernardino counties with a local bee specialist within 20 miles anywhere within our service area. No waiting – we can get you scheduled soon! Call or complete the form (right) to schedule your free, no obligation inspection and estimate. 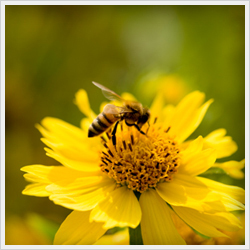 Get a solution for the bees on your property with our effective solutions. Contact us now! Fill out the form below and we will contact you within minutes to schedule your free inspection and estimate or answer any questions. San Bernardino, & surrounding areas! 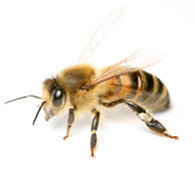 Actionable tasks that you can apply to prevent a bee infestation on your property!